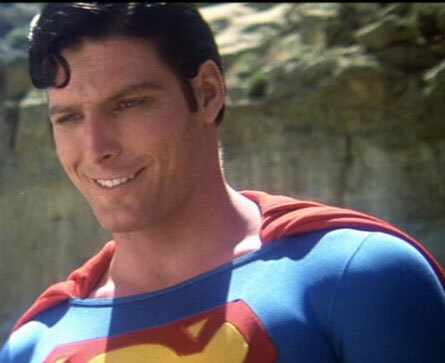 Basically what Christopher Reeve says is you either take the easy way or you challenge yourself. Challenge yourself in deeper waters, go down a road less traveled, go where no one has gone before, or conquer your fears! Jump into your world and get wet. Live your life the way your heart tells you to do every day! Not only can you travel far out on the ocean but you can go deep down too. Perhaps the depths of the ocean represent your mind. Dive into your own mind and listen. Life is what you make of it and I am going to make mine a positive one. I was once afraid of the water. Now I love the water, I worked on the ocean, I live by the ocean, I listen to the ocean, and I love the ocean. That shallow end of the pool is my past, and the ocean is my present as I swim toward my future. Have a great day everyone and may your weekend be full of positive adventures. Posted on December 12, 2014, in Quotes, Variety Friday and tagged Challenges, Christopher Reeve, conquer your fears, famous quote, live life, love, ocean, Superman, swim, upwithmarc, Variety Friday, water. Bookmark the permalink. Leave a comment.